Smartphone hardware technology is far more advanced than it was 3 years ago. However, there are still people that complain about their device being slow. If you’ve been searching the web about getting tips to speed up Android devices, you’ll most probably end up getting results suggesting you to root your device. While rooting your device and installing a custom ROM will provide substantial results, the process you have to go through is kind of bothersome. 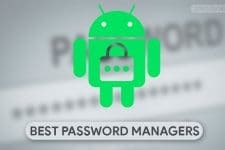 For those of you who want to speed up your device without rooting it, these tricks are for you. Follow one or all of the tricks below and you will probably see an important improvement of your phone’s performance. This is possibly the trick with the greatest impact on your phone’s speed. 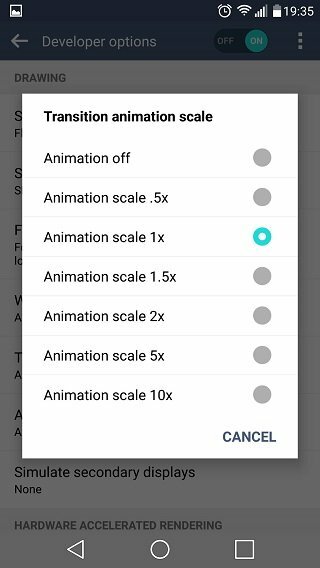 Reducing the animation scale or even disabling them all together won’t make your phone “uglier” but will substantially speed it up. Access the settings and activate the Developer options by tapping on the Build Number 7-8 times. 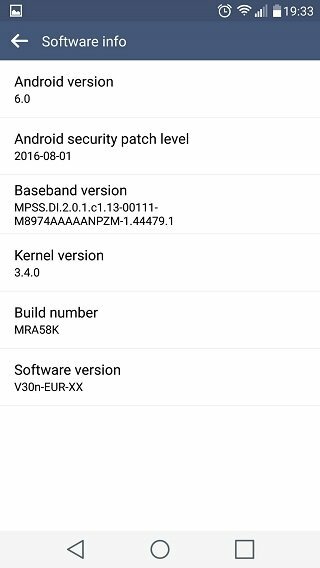 Build Number can be found in the software info of your phone. If you already have enabled the Developer settings, go to the next step. Access the Developer Options and scroll down until you find the “Drawing” submenu. 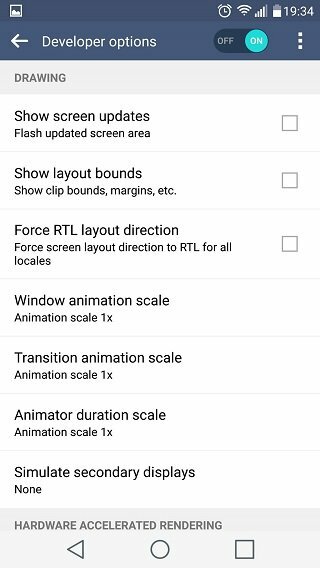 From there change (reduce) your window, transition, and animator duration scales and restart your phone. 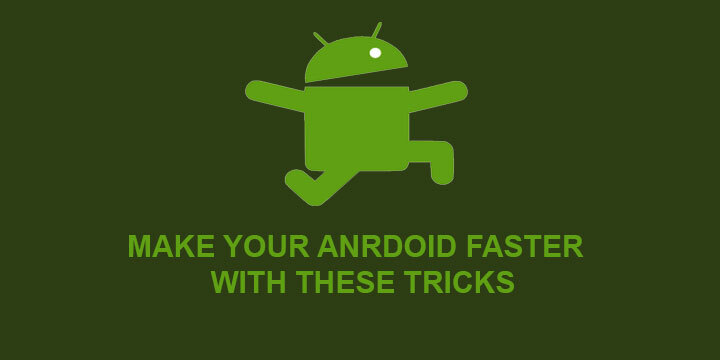 After you complete the process, you will notice that your phone feels (and actually is responding) faster. 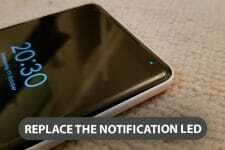 This is possibly the most important step you have to take in order to speed up your smartphone. Especially if your device is somewhat old. When you open an application and use it, your device stores files in an app cache in order to use them later for reference. Sometimes, however, when that certain application feels slow or misbehaves, clearing its cache is the first thing you should try. That will speed up the use of this app. Not the overall phone speed. It is, however, a pretty useful trick that will make your use more comfortable. I advise doing it the old-fashioned and manual way. From the settings. If you wish to use a task killer, though, then this is up to you. 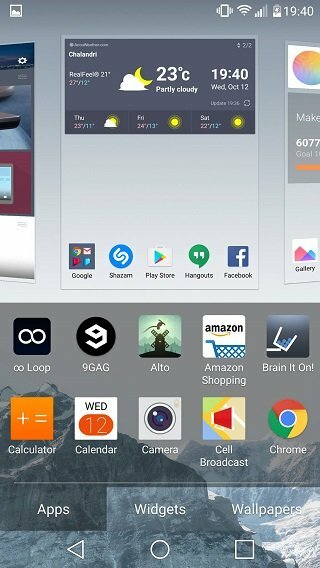 OEMs often tweak and change the stock Google Launcher with their own. That may give their phones a unique feel but it also makes them slower. That, once more, is especially true for 2 or 3-year-old phones. Thus, downloading a lightweight third party launcher will significantly change your phone’s response and speed. 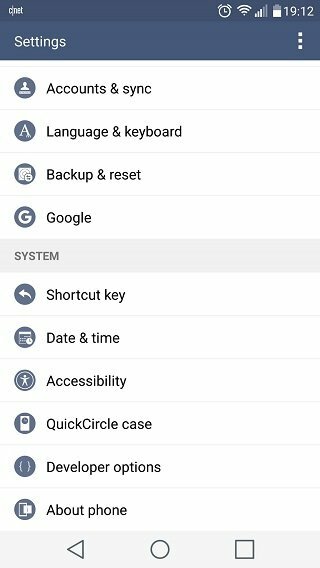 Apart from allowing your device’s hardware to take a load off, hence making it faster, custom launchers can also help you give your smartphone a unique look. Links for the best choices in the launcher department are given below. Did you find any of these tricks helpful? Let us know in the comments below.